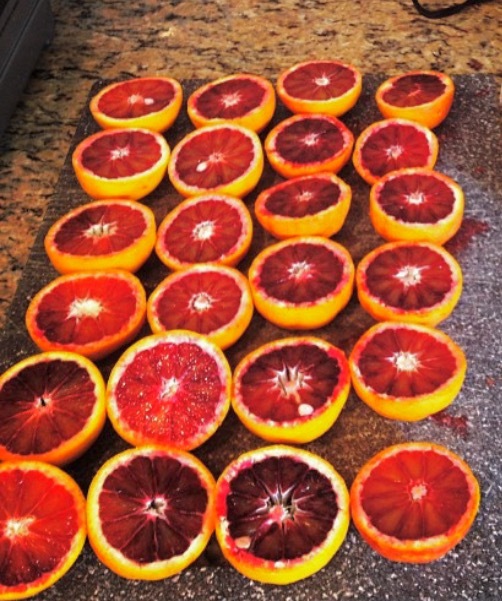 Blood orange season is almost here! 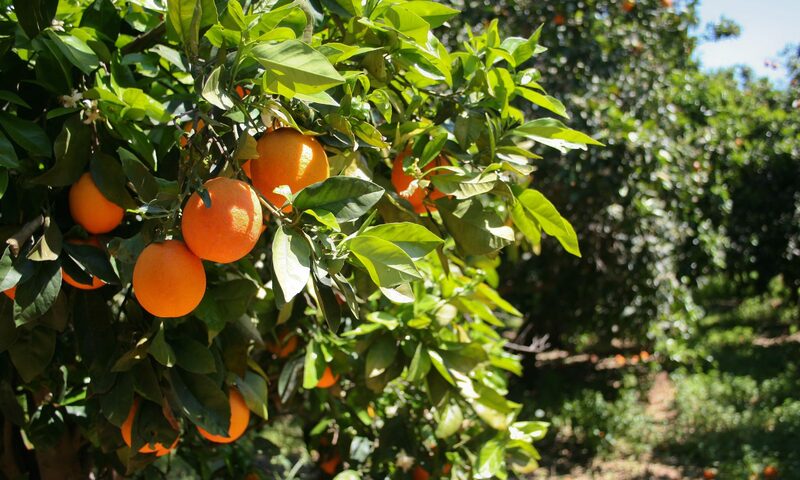 We’ll begin picking around January 5 and will be ready for local orders and online mail orders around January 15. Looking forward to another great harvest. Most amazing thing ever can’t wait to get my online order!